NamSor™ Applied Onomastics is a European designer of name recognition software. Their mission is to help make sense of the Big Data and understand international flows of money, ideas and people. 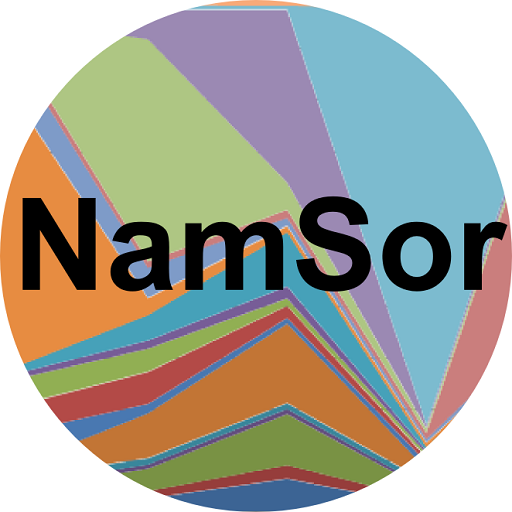 NamSor specialized data mining software recognizes the linguistic or cultural origin of personal names in any alphabet / language, with fine grain and high accuracy. Names are meaningful : sociolinguistics are applied to deliver actionable intelligence. This innovative technology supports various clients in their development : countries, regions, private companies, projects, in all sectors of activity. NamSor is committed to promote diversity and equal opportunity and supports the @GenderGapGrader initiative. We also support Med In Africa, the Global Health Network.